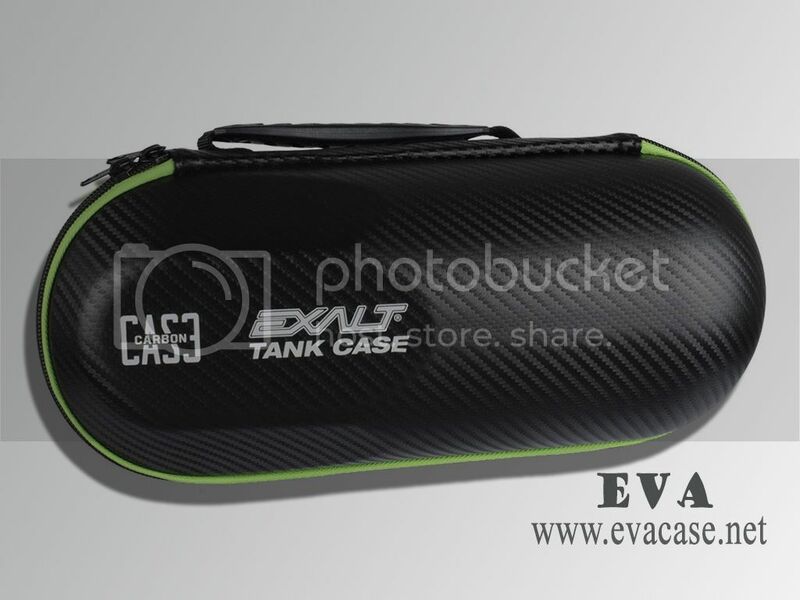 This Paintball Tank Case Designed with carbon fiber look PU faux leather, with Molded EVA foam shell to keep your tank and regulator in sate. 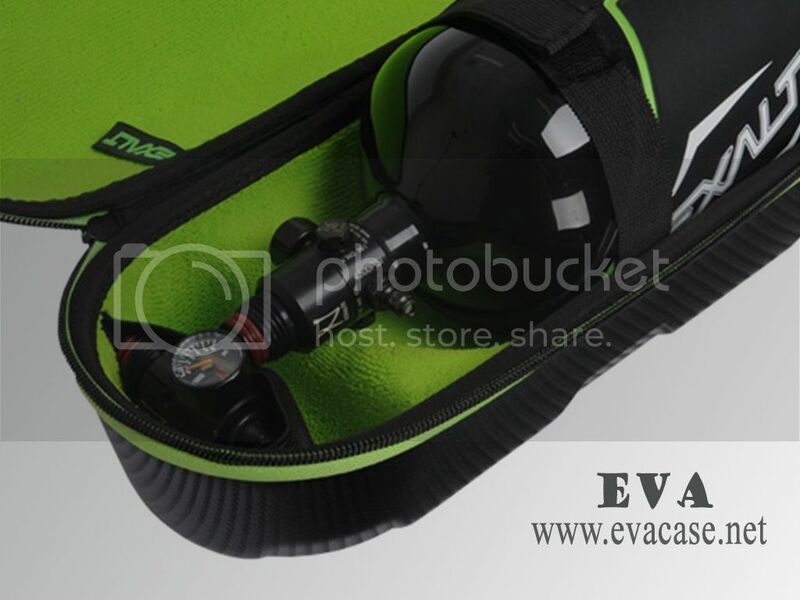 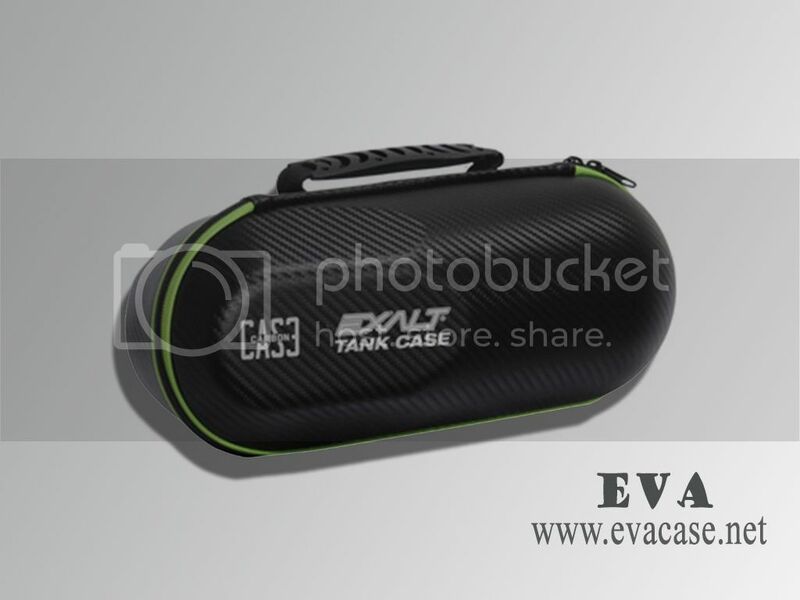 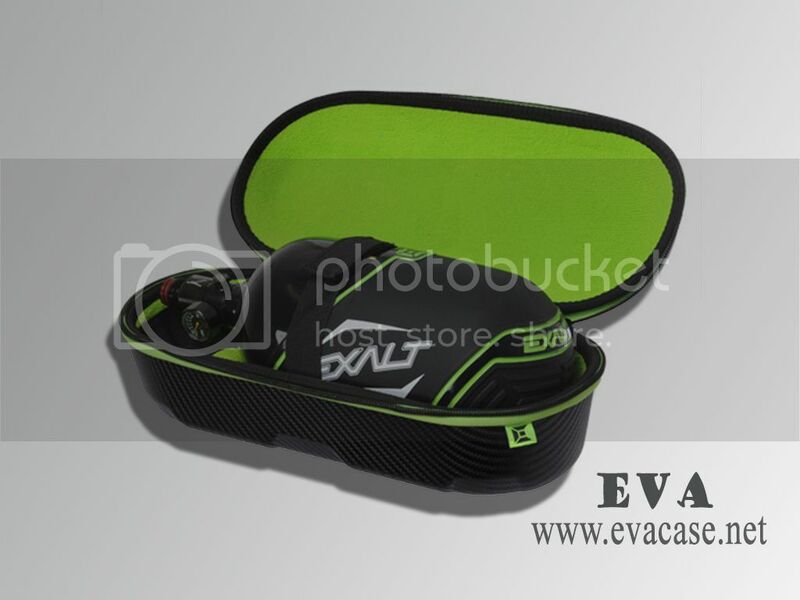 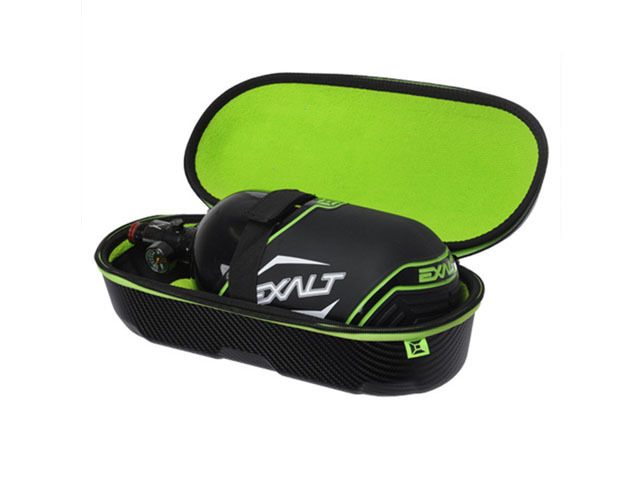 Dongguan EVA Case Manufacturer is the most professional hard case manufacturer, which custom made Molded EVA Tank Travel Case cover, with carbon fiber coated in Cylinder shaped, fit for paintball. 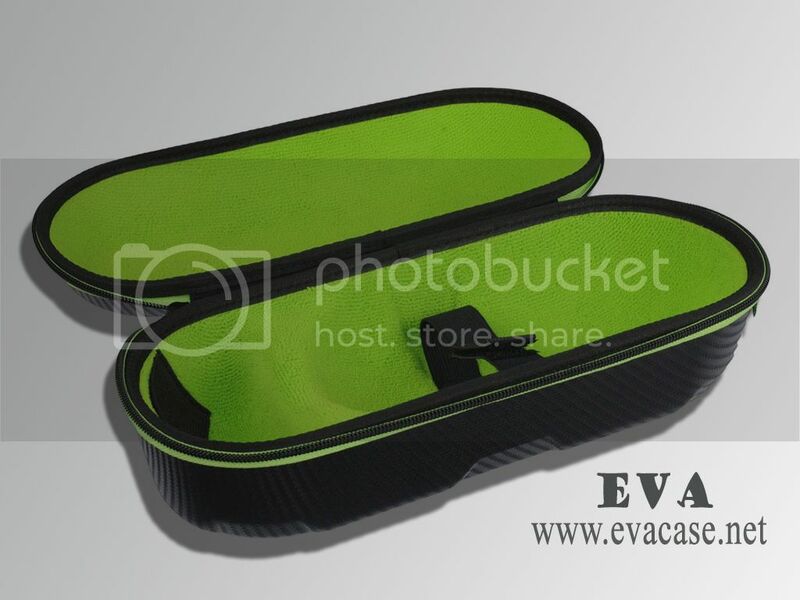 Other Logo Types Could be Chosen Silk screen printing, Fabric Label, Pullers, etc.